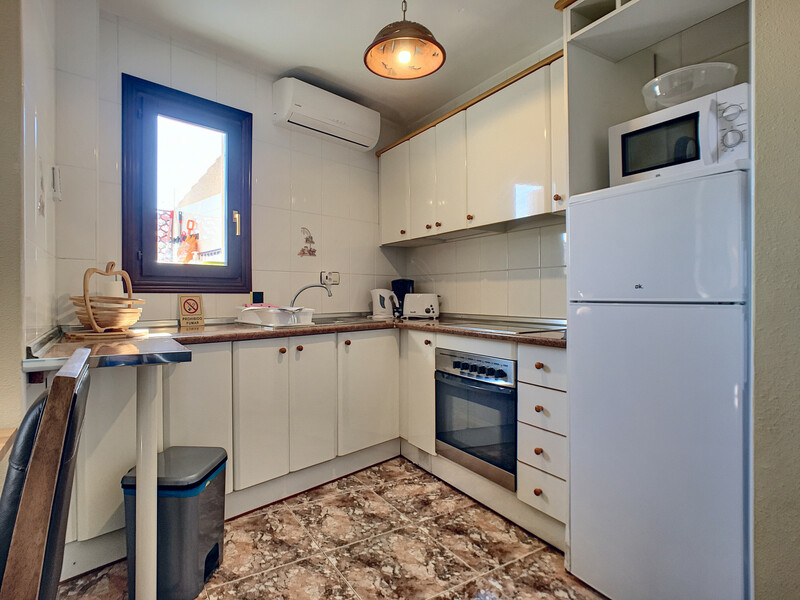 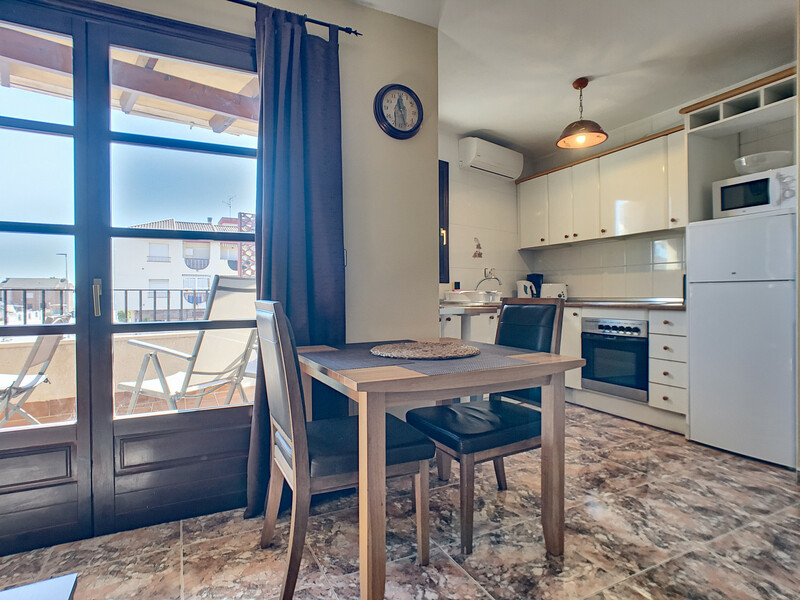 There is a fully equipped kitchen with modern appliances which include oven, hob, microwave, fridge and washing machine. 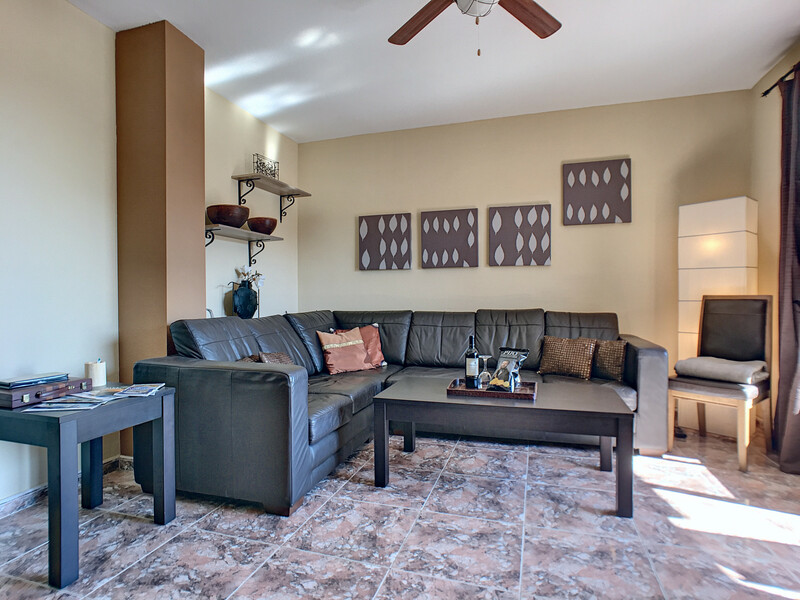 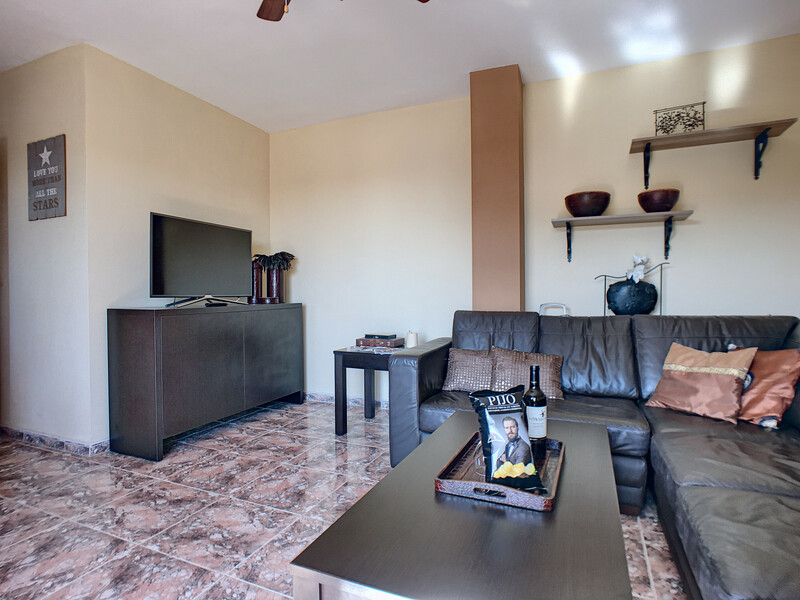 The lounge has a large flat screen smart TV and free WIFI is also included. 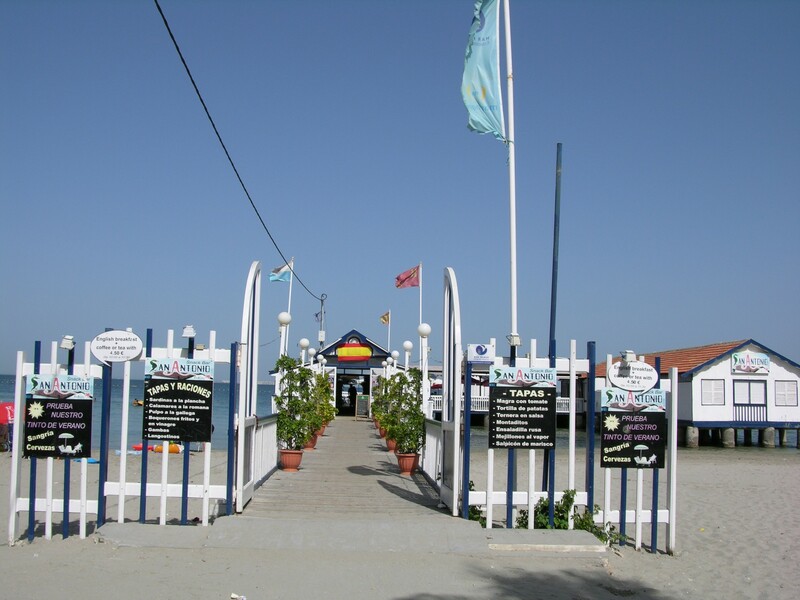 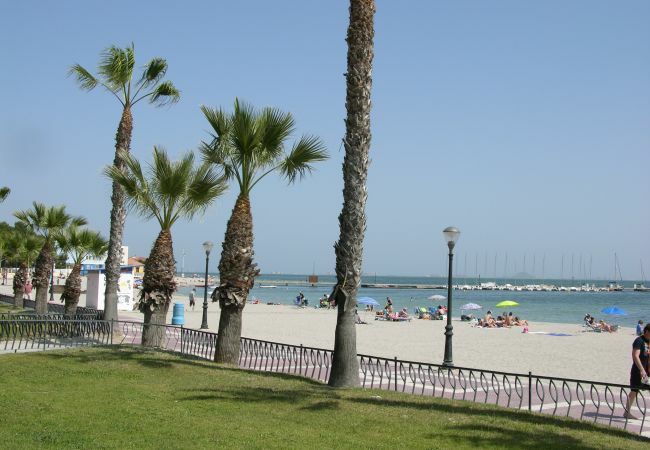 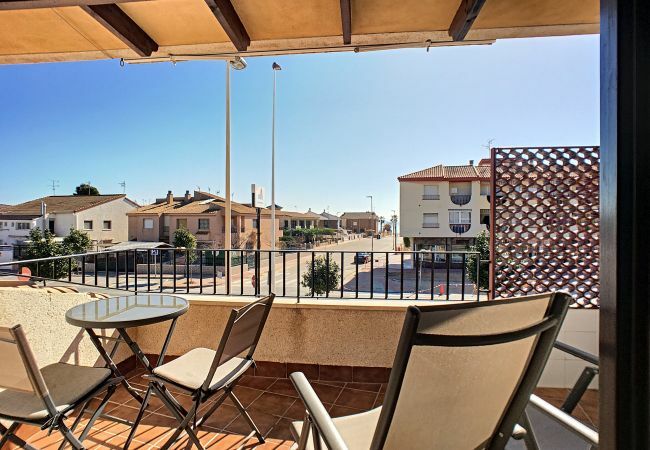 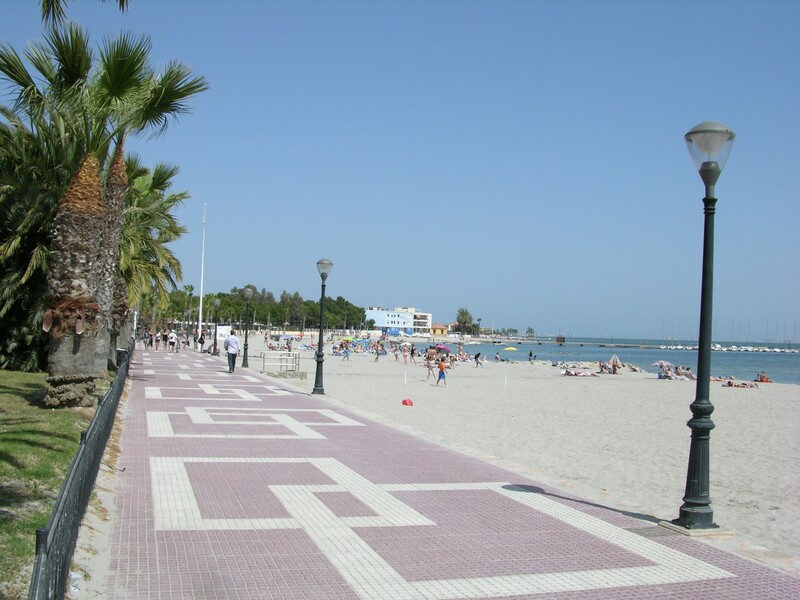 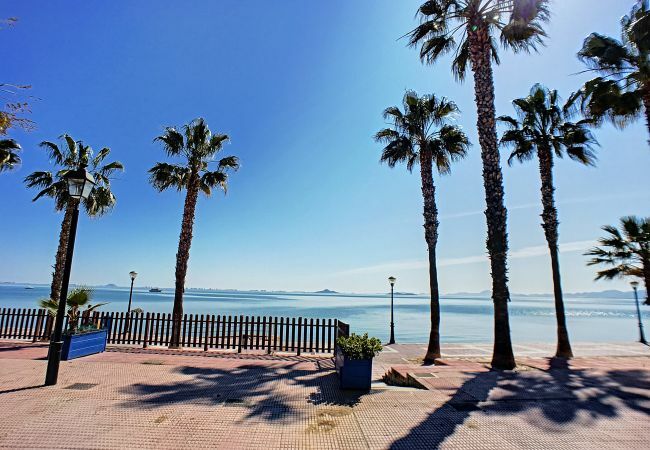 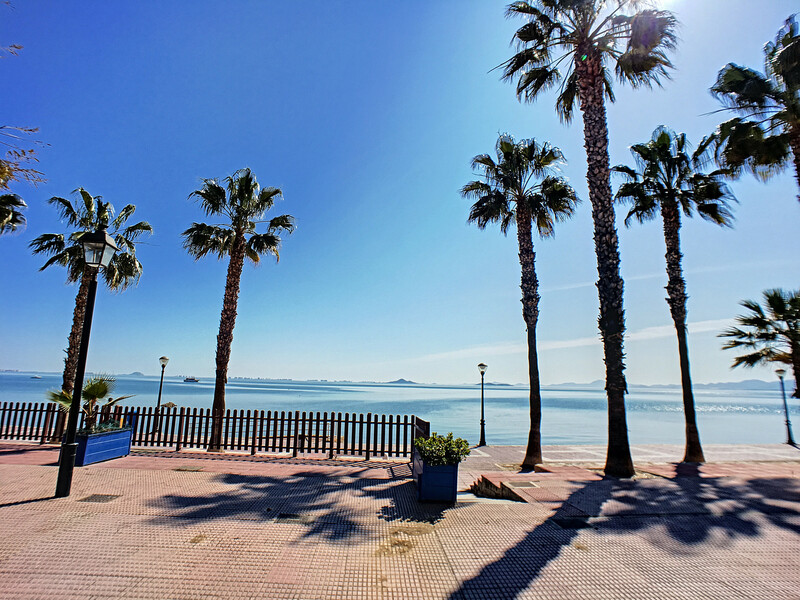 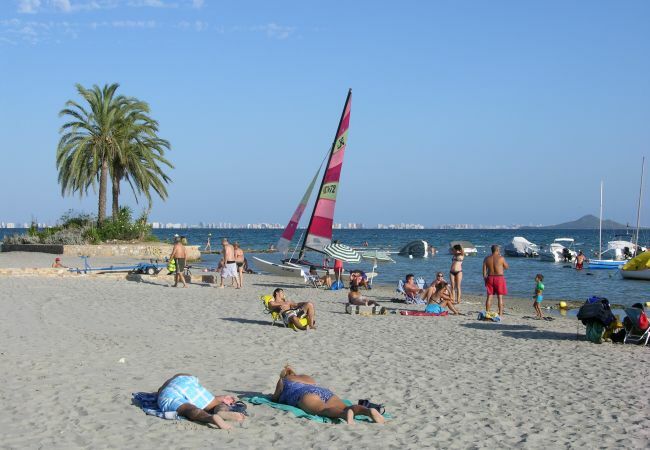 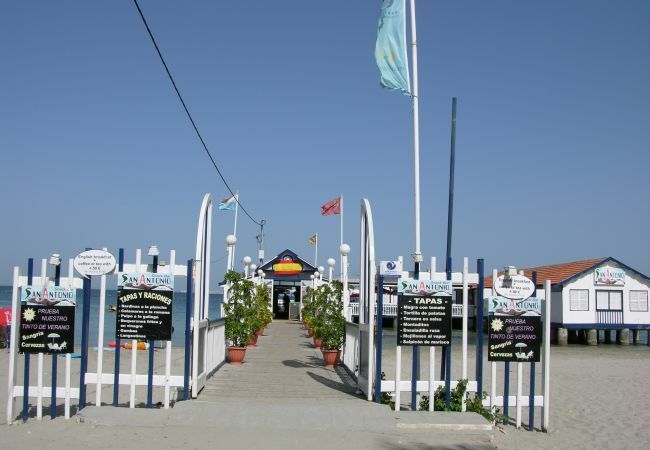 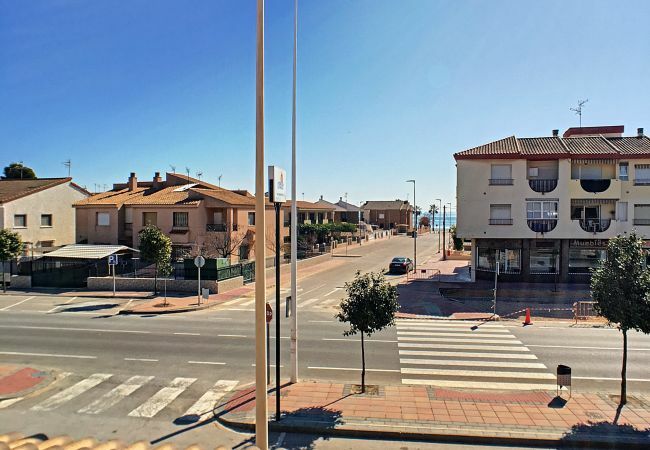 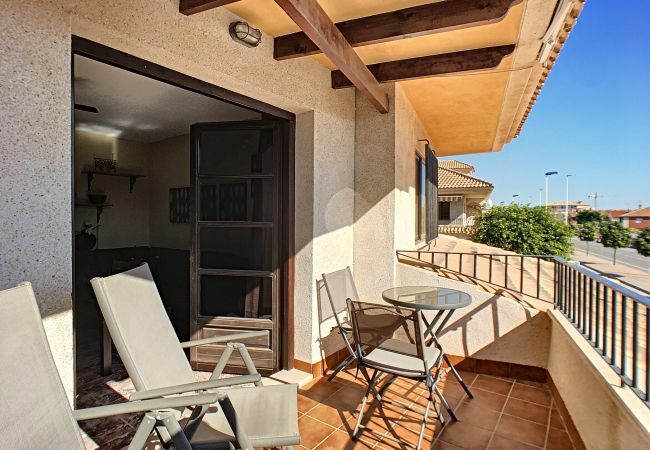 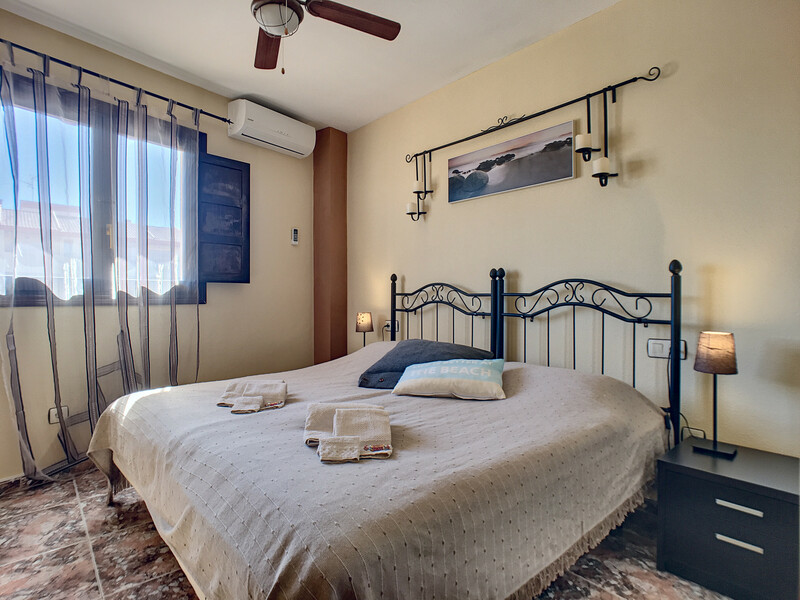 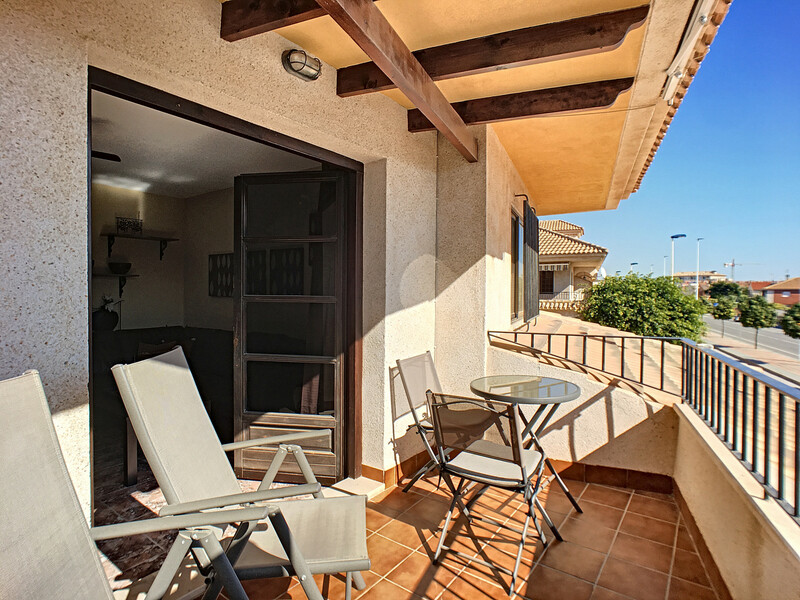 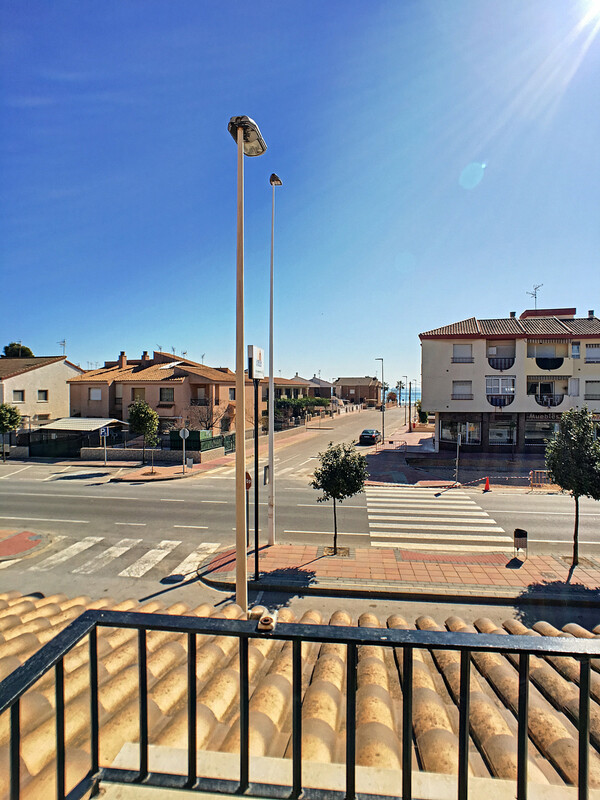 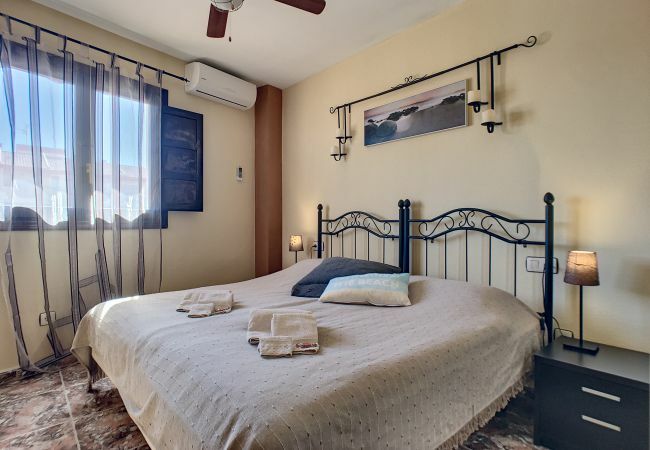 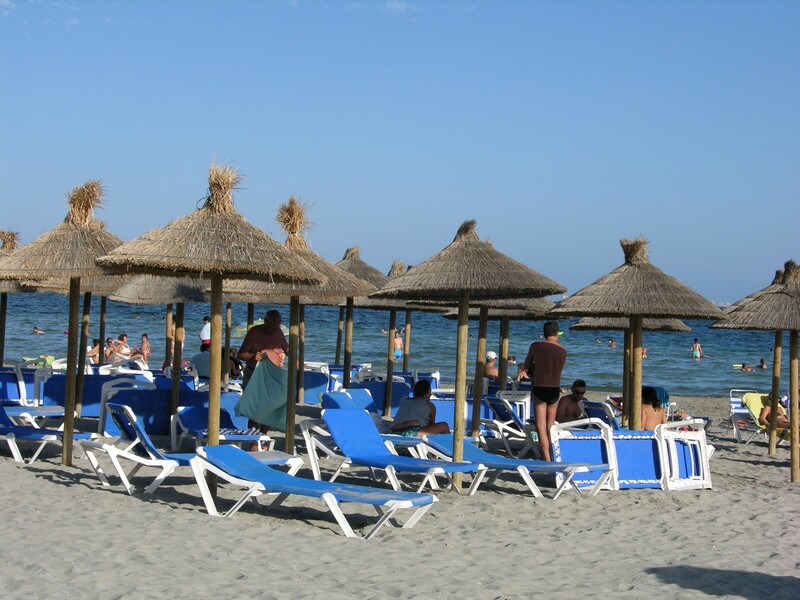 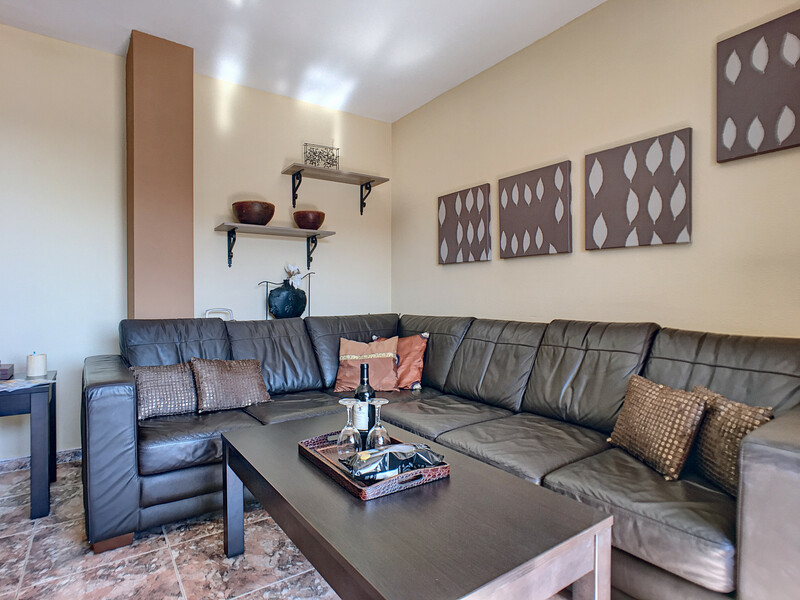 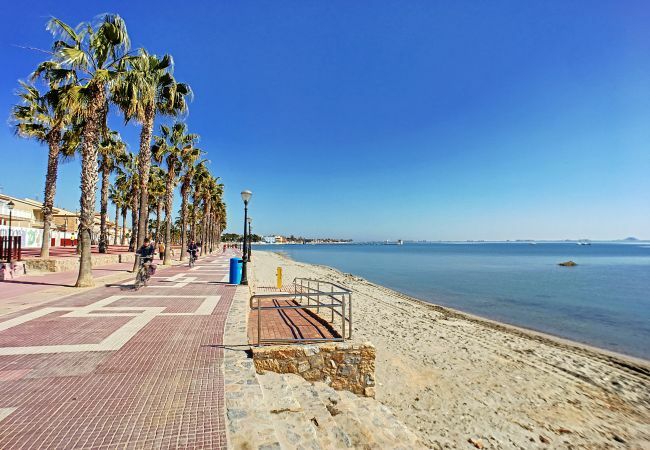 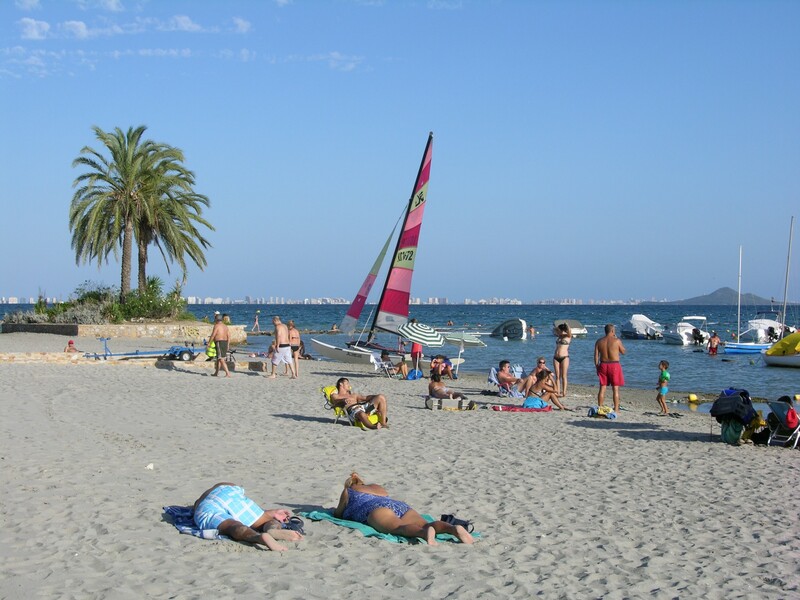 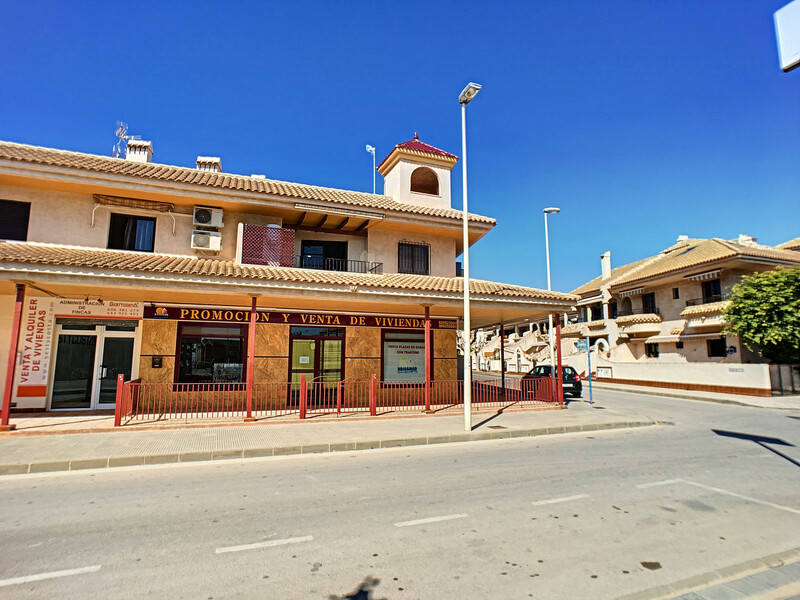 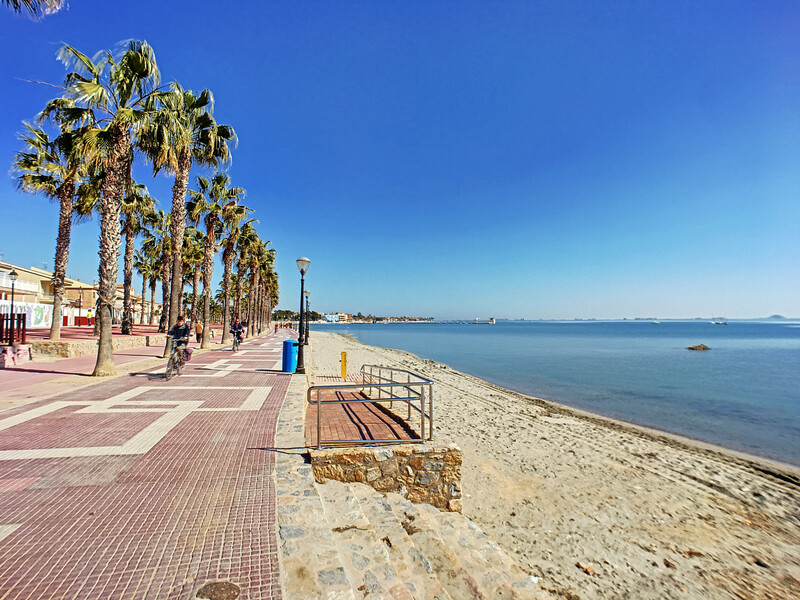 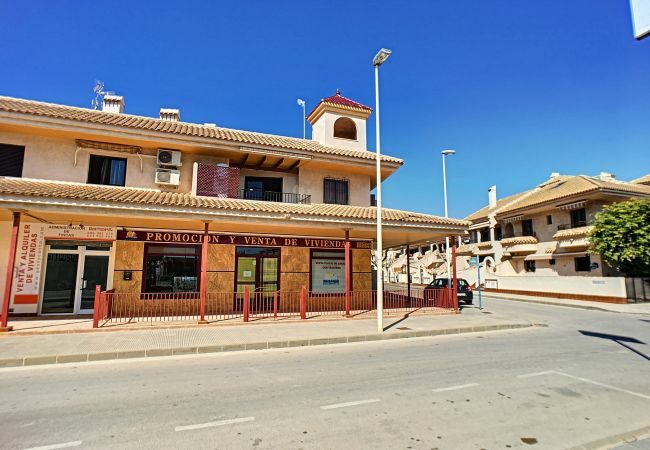 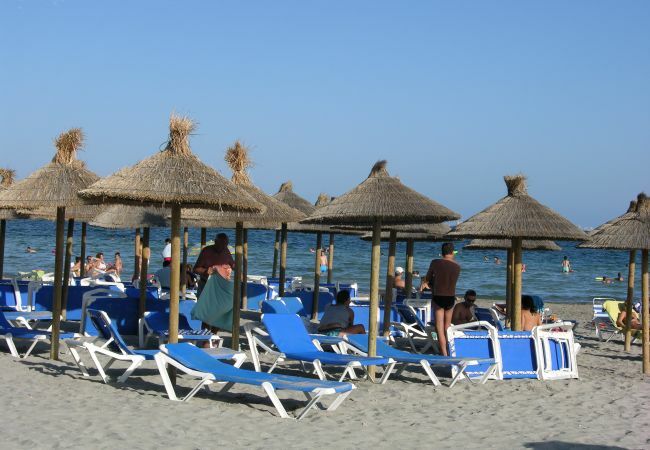 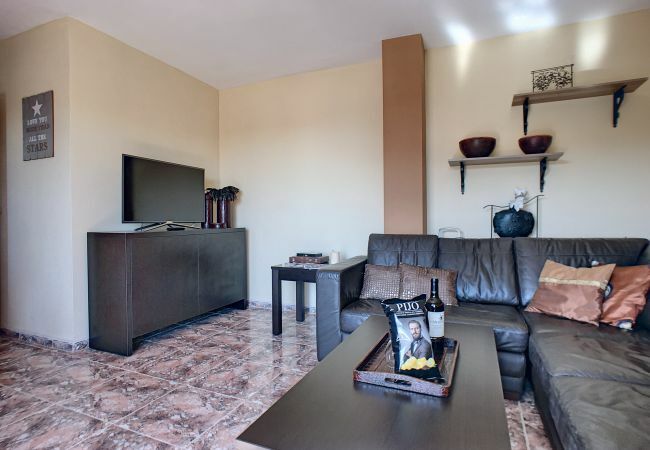 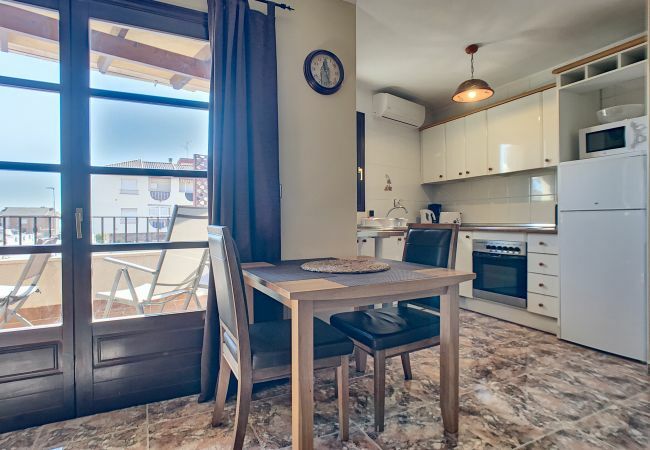 The balcony faces west and has beautiful views towards the Mar Menor. 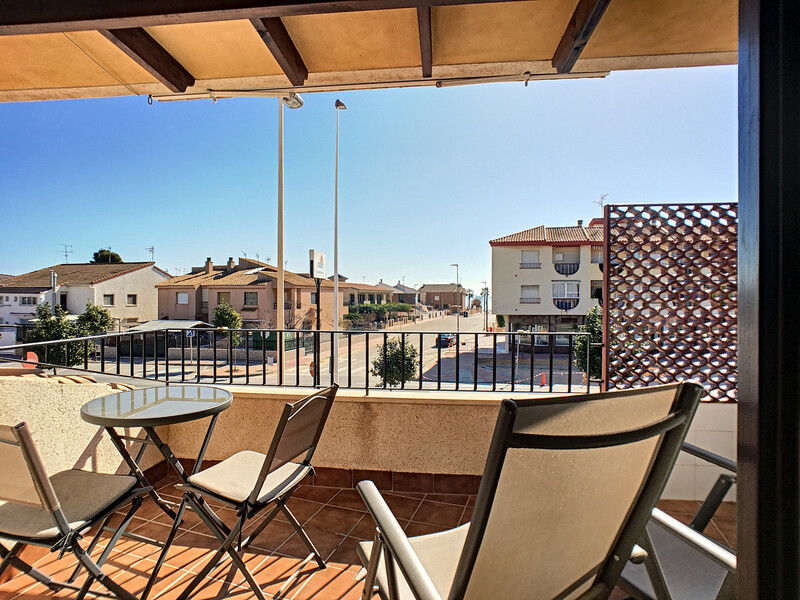 The property also offers free parking in bays along the street outside. 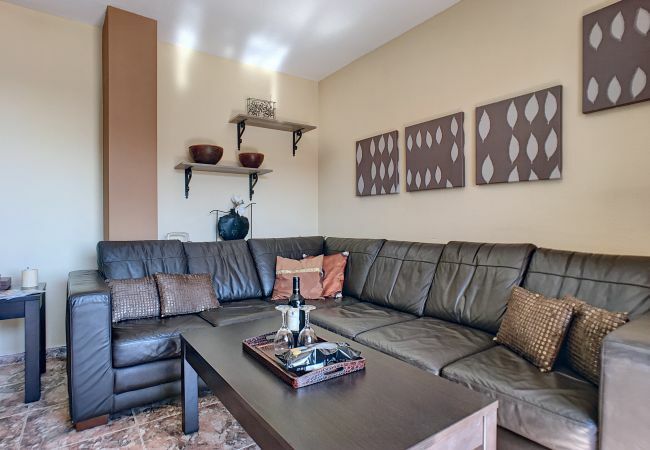 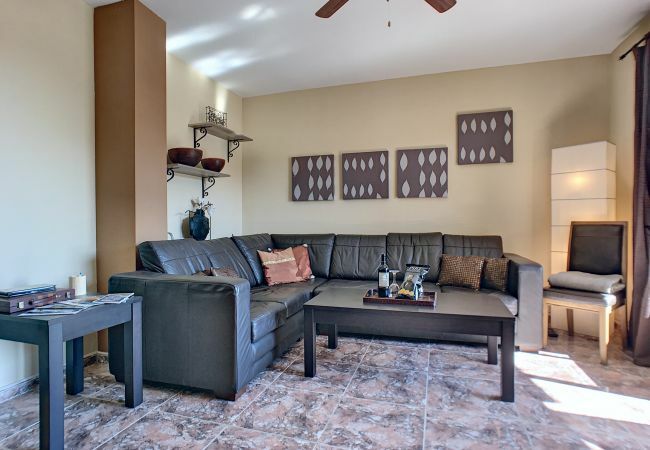 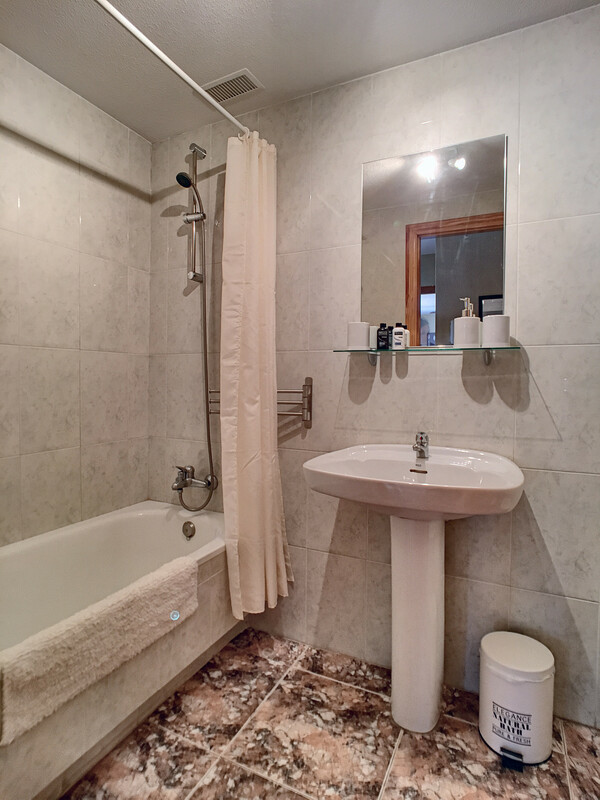 It is a short walk to a fantastic range on amenities including supermarkets, restaurants and bars. 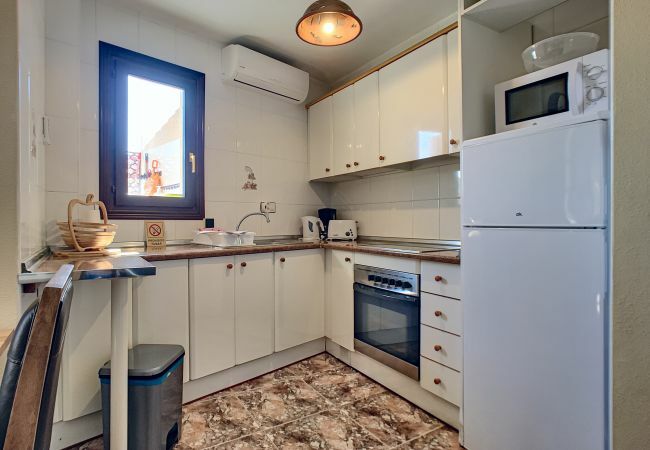 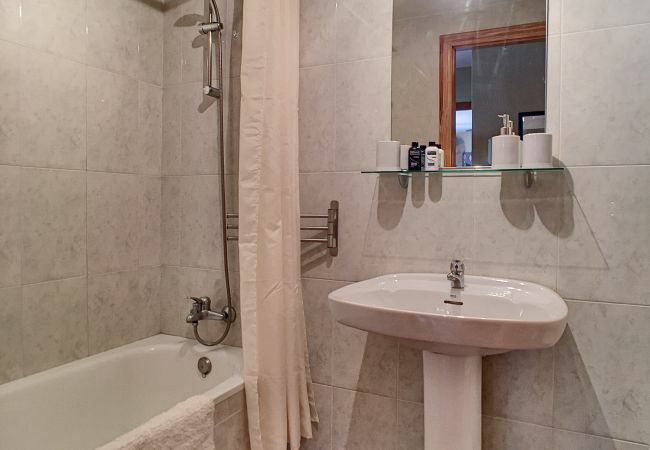 - 1 TV, Stereo, 1st floor, iron, internet (Wi-Fi), hair dryer, balcony, 64 m² property, pet-friendly (Dangerous breed dogs not allowed), central heating, air-conditioned.